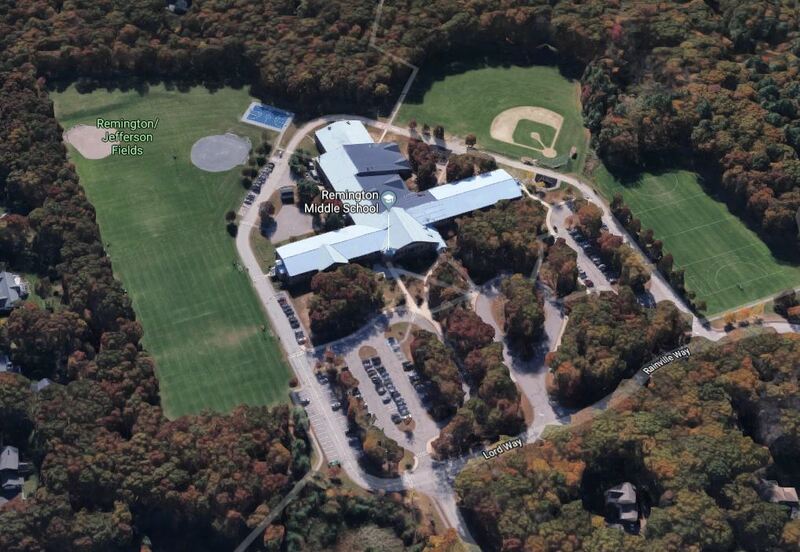 The Jefferson Elementary School is located at 628 Washington Street in Franklin, Massachusetts. 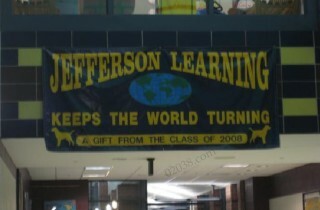 Jefferson is one of the most modern elementary schools in Franklin. 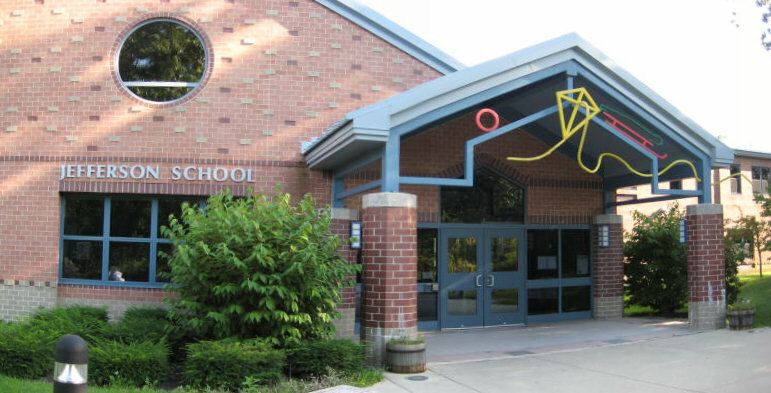 The school shares its campus with the Remington Middle School. 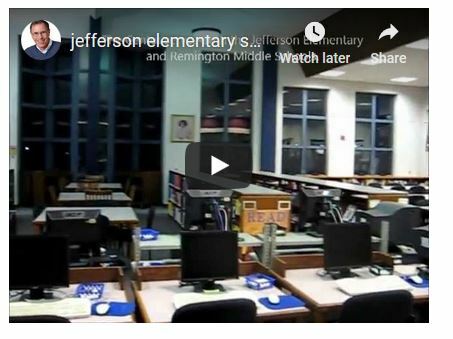 Follow the hotlink in the image above or at right to access a series of exclusive videos tours of the Jefferson Elementary School. Below are all the single family homes currently available in the Jefferson school district. 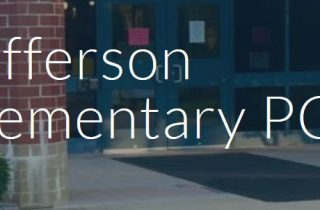 The Jefferson Elementary website is a wonderful source of information about the school. The site gives you reliable insights into daily life at the school, its educational offerings and how parents/guardians can best interact with the staff and teachers. 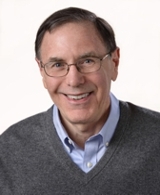 You can access a copious amount of data about how well students at the school perform on standardized tests at the Jefferson Elementary School profile maintained by the Massachusetts Department of Elementary and Secondary Education (DESE). The standardized testing used in the Commonwealth of Massachusetts is called the “MCAS” tests. 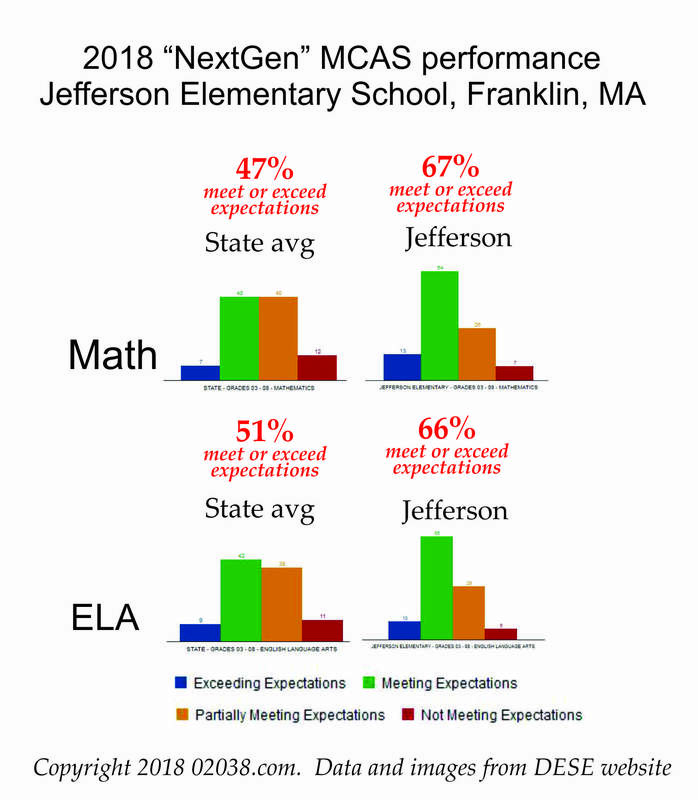 While the DESE profile for Jefferson analyzes MCAS results for the school on a grade by grade basis, the below graphs show how the overall MCAS performance of Jefferson students compares to the state average. 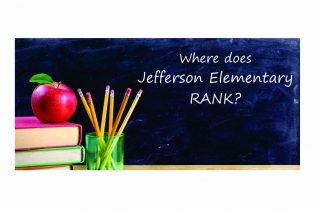 As shown in the graphs, Jefferson students performed substantially above the state average on both Math and English Language Arts. 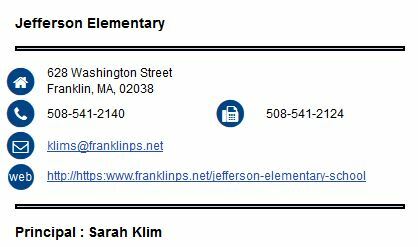 Read the posts below to learn about this wonderful elementary school, one of five in the the Town of Franklin.